we hope you have had a good start into the new year and have been able to relax a little between the years and spend time with your friends and family. We would like to look together with you at what happened last year and what is planned for this exciting year. First of all, however, we would like to wish all the students who started their semester abroad in Spring term this year an exciting and eventful stay abroad. We would like to welcome all those at EBS who will become part of our EBS community from spring onwards. And of course we would like to welcome all those who return to EBS from their winter holidays. Last summer we welcomed many new students to EBS. For the new Bachelor students in Business Studies, it was the first time we went into the three-week onboarding project. 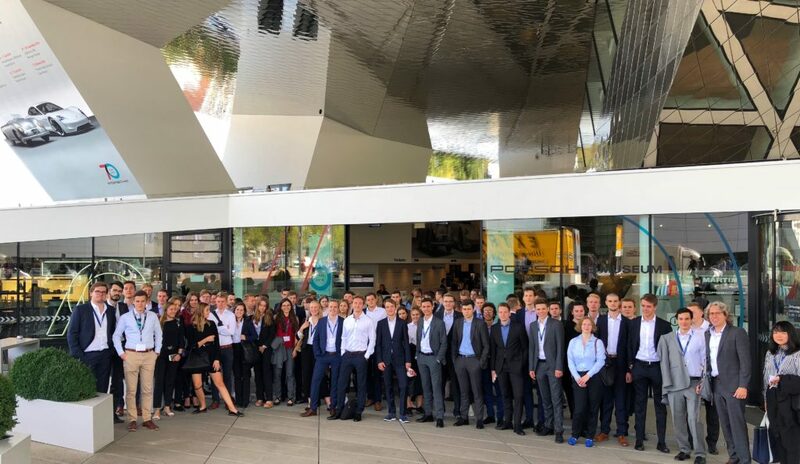 Three weeks of hard work, intensive project work and a trip to Stuttgart to Daimler and Porsche were an exciting start to their studies. As every year, the new Law School students were welcomed into the EBS family by the ceremonial inscription on the campus in Oestrich-Winkel. 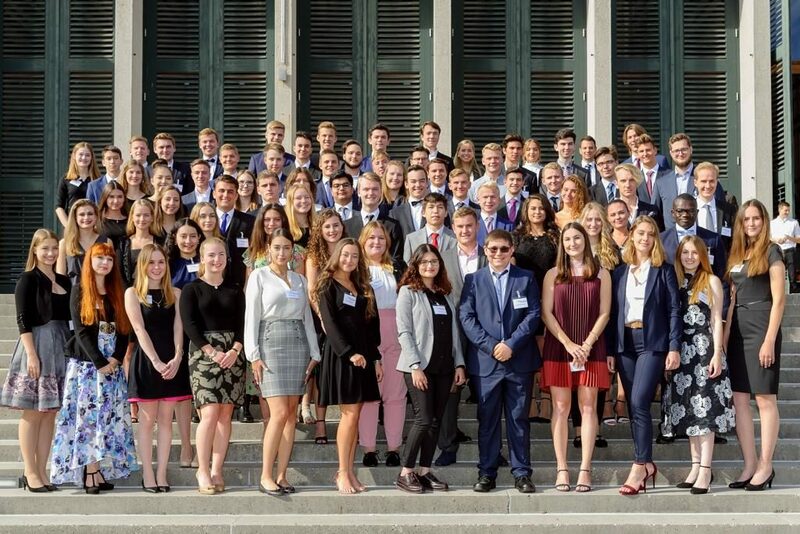 In addition, many of them took part in this year’s Law Camp and were able to gain their first insights into the practical application of law. During the last Fall Term we could welcome Christian Lindner (FDP), Peter Altmaier (CDU) and Thorsten Schäfer-Gümbel (SPD) at EBS. Last year, the Real Estate Congress was again able to enthuse numerous experts and interested students about the topic “The Future of Real Estate” and in particular about urban planning and business models for the future and intelligent buildings. 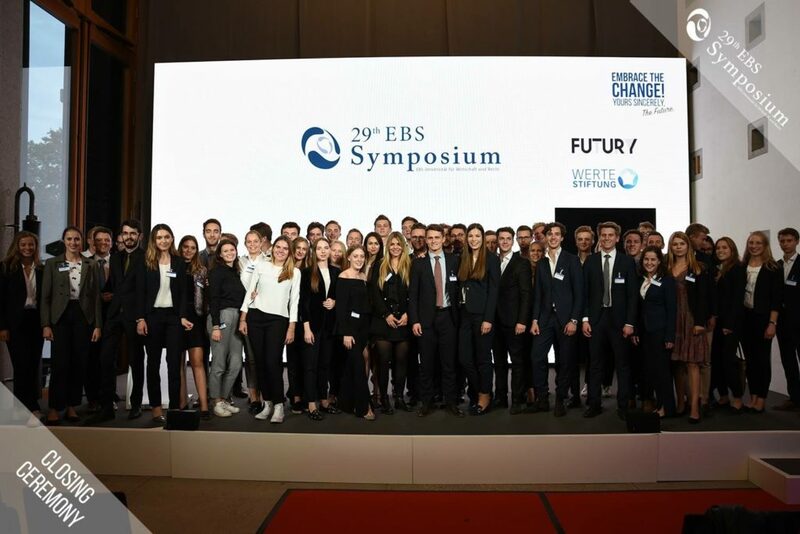 Last year the Symposium took place in its 29th edition from 19 to 21 September and was again able to inspire numerous participants by discussing the topic “Embrace the Change”. 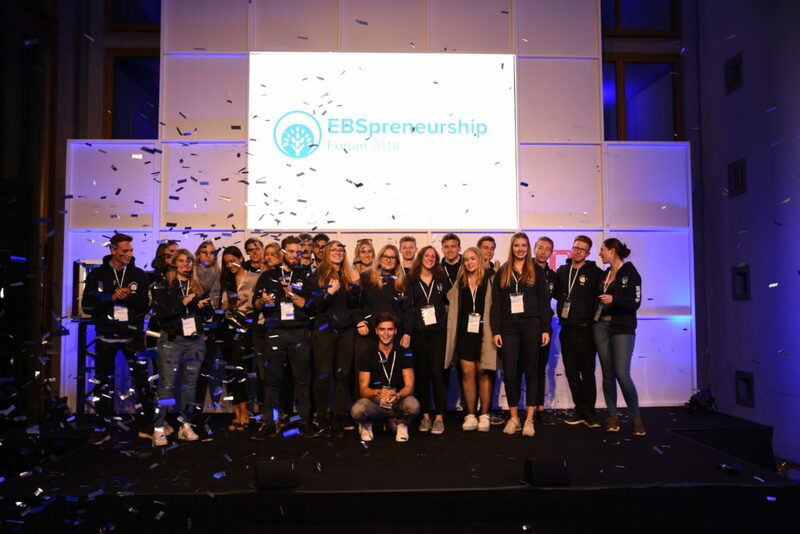 The EBSpreneurship celebrated its 10th anniversary from 19 to 20 October 2018. 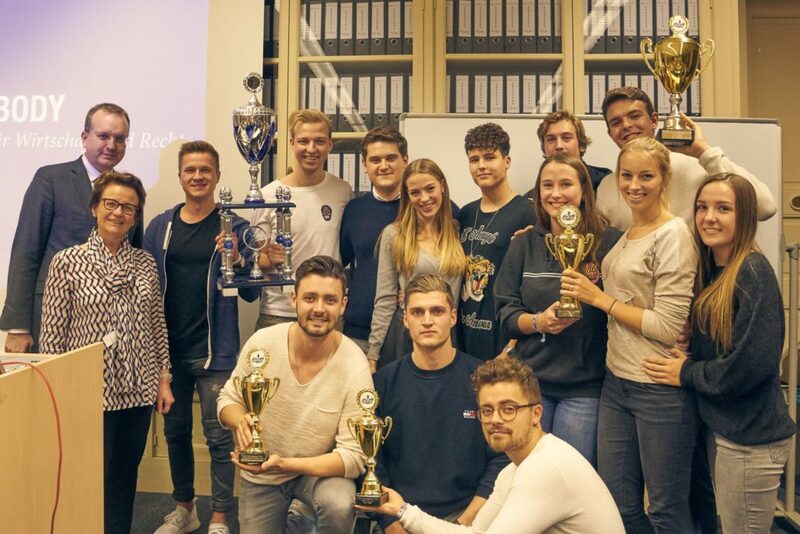 Numerous students, business partners and speakers, including Axel Springer and EWE, enjoyed the relaxed atmosphere on campus. 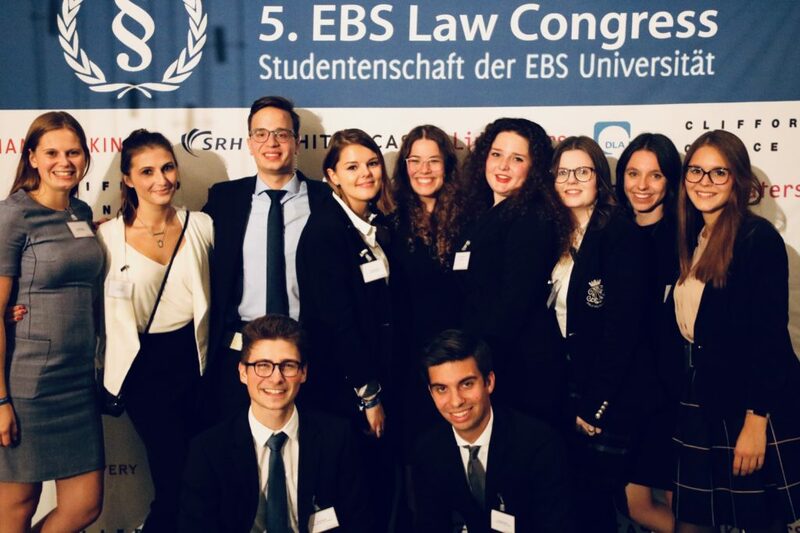 The EBS Law Congress also celebrated an anniversary this year. 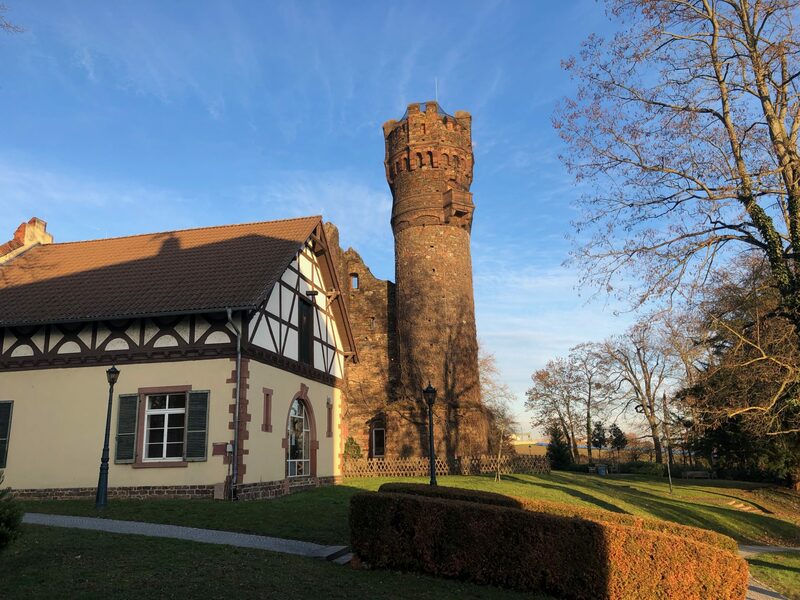 For the fifth time, the organisers invited renowned lawyers, diplomats and politicians, including the German Ambassador to Russia, to the Law School in Wiesbaden on 25 and 26 October to discuss Transition in Europe. 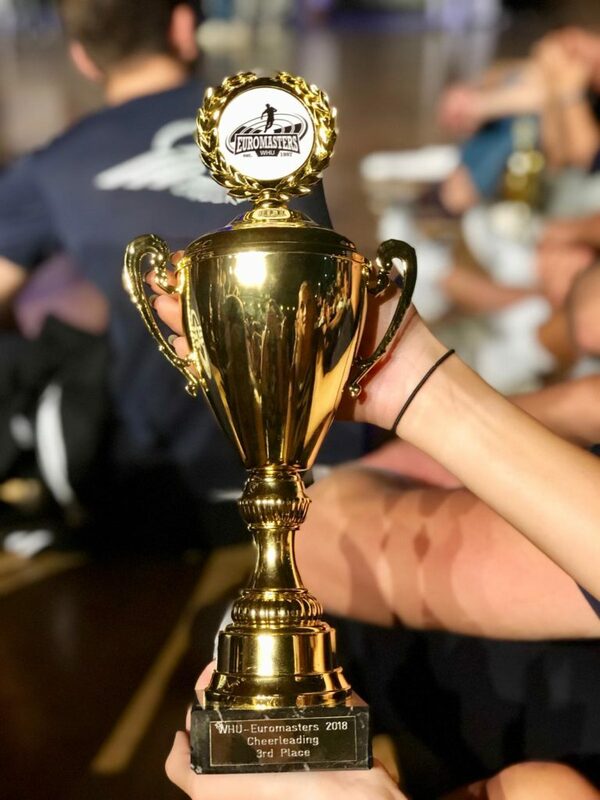 We are proud and happy at the same time that last year we won a trophy in five categories during the WHU Euromasters. 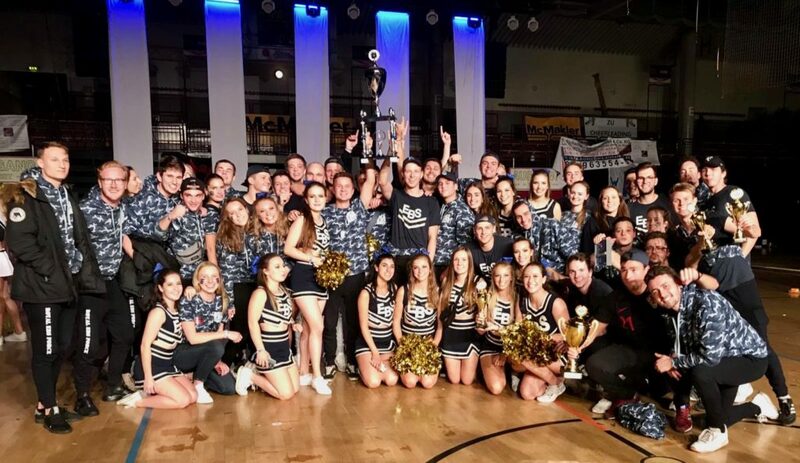 In addition to the third place in football, FIFA, and Cheerleading, the first place in rowing, the first time was by far the most important award: EBS successfully brought the Spirit Trophy home this year. That makes us all proud: We finally made it and brought the Spirit back to where it belongs. Home! At the end of the last Fall Term we could again celebrate a Christmas dinner together with many fellow students and friends. 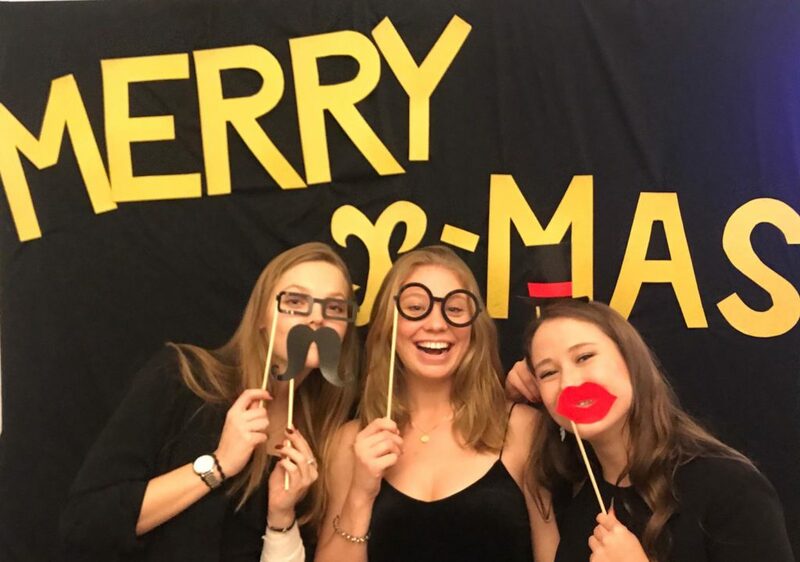 Compared to the previous year, significantly more students from all semesters took part in the Christmas event. Let us hope that this event will become a tradition at our university! no congress and no event would have taken place at the Business School. Thank you very much! We See you back in fall term 2019! This year will be very exciting! We can say with certainty that this year will also be very exciting and full of events. At the beginning of the year we were able to welcome our exchange and master students to the Business School. We will celebrate the Opening Party very soon. The congress dates for this year have already been set. 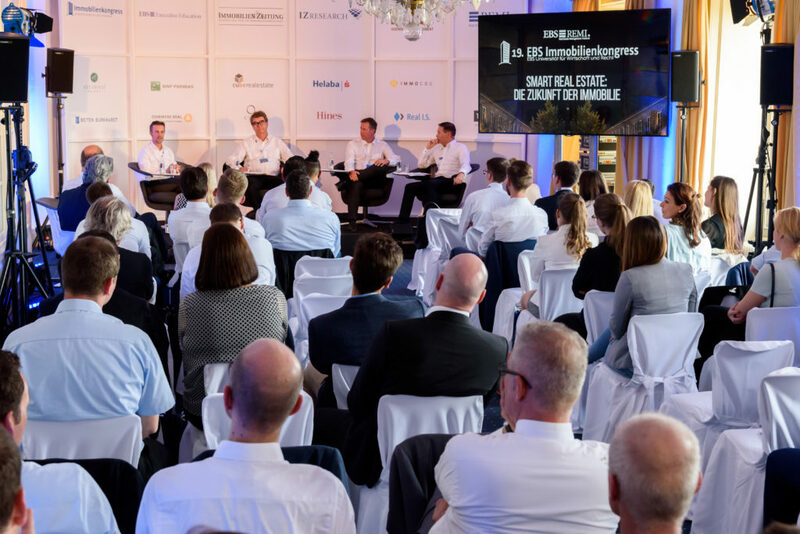 On 29 March the EBS Real Estate Congress will take place, from 18 to 20 September we are looking forward to a great 30th EBS Symposium, the EBSpreneurship Forum will take place in its eleventh edition from 11 to 12 October and the EBS Law Congress invites for the sixth time from 24 to 25 October to Wiesbaden. 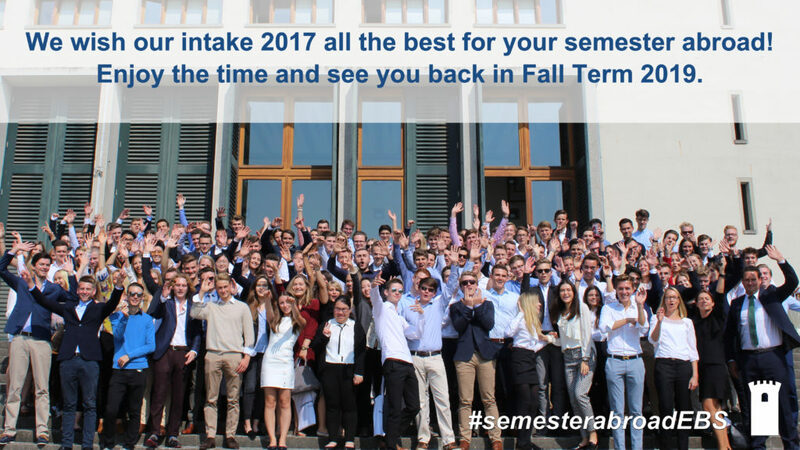 As every year, our graduates will of course celebrate their graduation in the Kurhaus in Wiesbaden this autumn as well. But before that happens, we’ve planned some events for this year that we haven’t had at EBS yet. We are really looking forward to the year ahead and hope that we will have an exciting time together. Janik studies General Management in the last year of his bachelor’s degree. 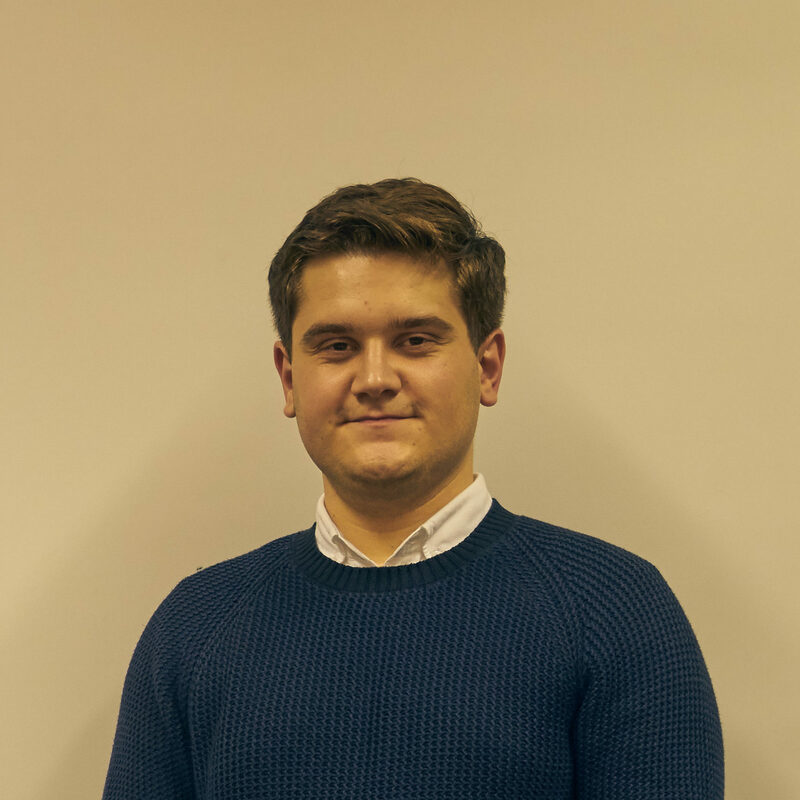 He has been a student representative at EBS since the first semester. He is mainly responsible for the education and congress Ressorts and represents the students in the Senate.